What is a service, why is it needed and how often? And most important of all: What are the costs? In this article we show you what the watch manufacturers do, per watch type / model and what they will charge for this. A mechanical watch needs periodical servicing, like your car. Your car needs a service every year where they will change the oil, do checks with regards to the brakes, steering, gearbox, tires and so on. Replace what needs to be replaced or repaired. The same goes for your mechanical watch, it needs an oil change every once in a while and some parts need to be checked for wear and tear (think about the wear on those little gear trains for example). The good thing about a watch service is that it isn’t required to do so every year, like your car. The downside is that it takes longer to have your watch serviced than it will take on your car. When your mechanical watch was dropped, has visual damage or does run noticeably faster or slower then before, it might be time to bring it in for a service. Otherwise check the instruction manual or website of the watch manufacturer for the advised intervals. 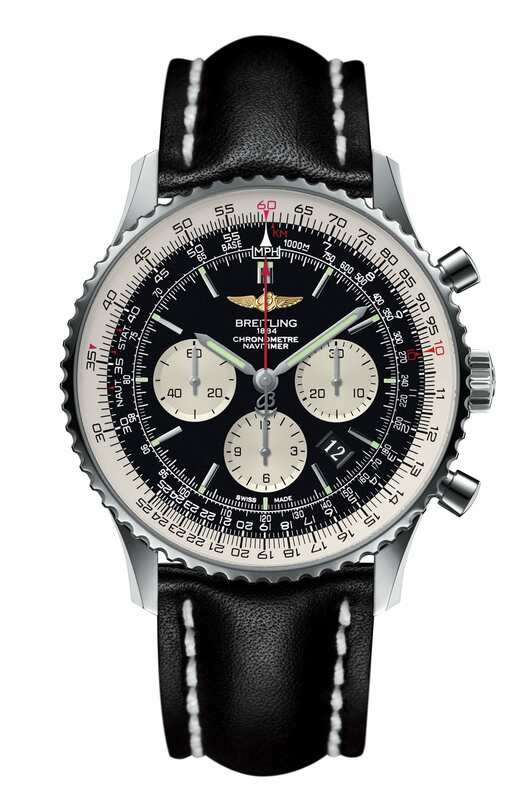 Service Your Watch – Where and What? If you want to have your watch serviced, you normally go straight to the dealer or boutique you bought it from. Most of them are certified service centers (or are connected to one) and can do the service themselves. Otherwise, they will send your watch to the watch manufacturer or a local subsidiary in your country or region. Normally, they take care of all the necessary handling, like cleaning the watch, replacing oil, gaskets, crowns and most of them are capable to do some required polishing as well. However, some watches are so complicated that they need to be send to the head quarters of the brand. If you are not familiar with the process and handling of your watch when it needs a service, always make sure to ask your dealer whether they can do it themselves or that it needs to be send in. This will also make sure you won’t be disappointed when it takes a bit longer than normal (or planned). Some watch services include the replacement of parts, other brand charge extra for new parts. As you will see below, watch manufacturers are able to give you a detailed overview of what’s include (and what’s not). If your brand is not in the list below, ask your dealer/boutique. The service prices below are suggested prices by the watch manufacturers that will (most of the time) also be the price that the dealer / boutique will charge you. Some brands will separately state what type of service work is included for the price they charge, some just give a price and a generic description (e.g. Rolex) and some brands work on an individual proposal only (e.g. IWC). If you don’t service your watch because you think it is too costly is not a real option. Your watch will eventually need more parts, more work and thus a more expensive overhaul to get it ‘fixed’. Just like your car. Service prices are based on inquiries in Germany. (filling up deep scratches with precious metal) and replacement of the strap. 540 Euro (bracelet) Movement overhaul; Polishing case and bracelet; Gasket replacements. Patek Philippe Calatrava 882 Euro Movement overhaul; Gasket replacements; Replacement of the spring, several screws and some gears. Patek Philippe World Time 1.157 Euro Movement overhaul; Gasket replacements; Replacement of the spring, several screws and some gears. Patek Philippe Chronographs (w Annual Calendar) 1.653 Euro Movement overhaul; Gasket replacements; Replacement of the spring, several screws and some gears. 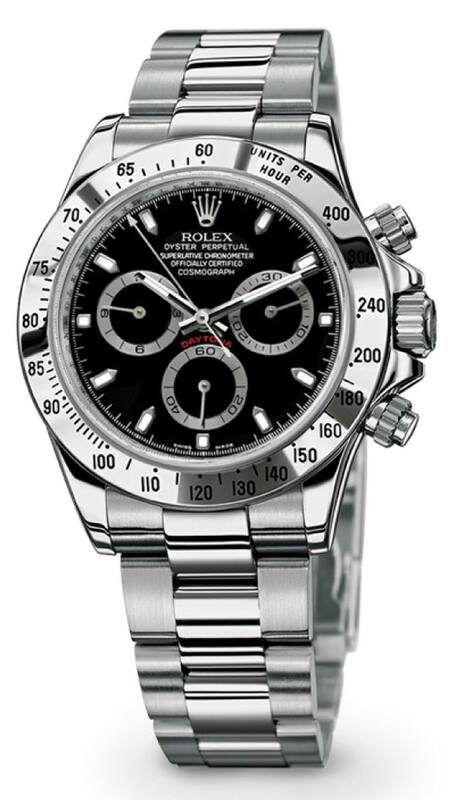 Rolex Day-Date and Daytona Starts at 660 Euro Movement overhaul; Polishing case and bracelet; Gasket replacements; Replacement of worn-out parts, including crown-tube (additional costs for precious metal parts). Sinn Three-hand watches (without/with Ar-technology) 180/235 Euro Movement overhaul, replacement of worn-out parts; Cleaning of the case; Cleaning and repair of the bracelet; Gasket replacements. Ar-technology 330/385 Euro Movement overhaul, replacement of worn-out parts; Cleaning of the case; Cleaning and repair of the bracelet; Gasket replacements. Ar-technology 450/505 Euro Movement overhaul, replacement of worn-out parts; Cleaning of the case; Cleaning and repair of the bracelet; Gasket replacements. TAG Heuer Automatic watches 315 Euro Movement overhaul; Polishing case and bracelet; Gasket replacements, replacement of worn parts. Insured shipping to customers. TAG Heuer Automatic chronographs 435 Euro Movement overhaul; Polishing case and bracelet; Gasket replacements, replacement of worn parts. Insured shipping to customers. TAG Heuer Automatic chronographs (Zenith- or in-house TAG-Heuer movements) 520 Euro Movement overhaul; Polishing case and bracelet; Gasket replacements, replacement of worn parts. Insured shipping to customers. This article was originally written by Alexander Krupp for our sister-publication WatchTime.net (German).